Welcome to Tierra Madre Midwifery! We are located in Missoula, Montana and serve the surrounding communities within a 120 mile radius. 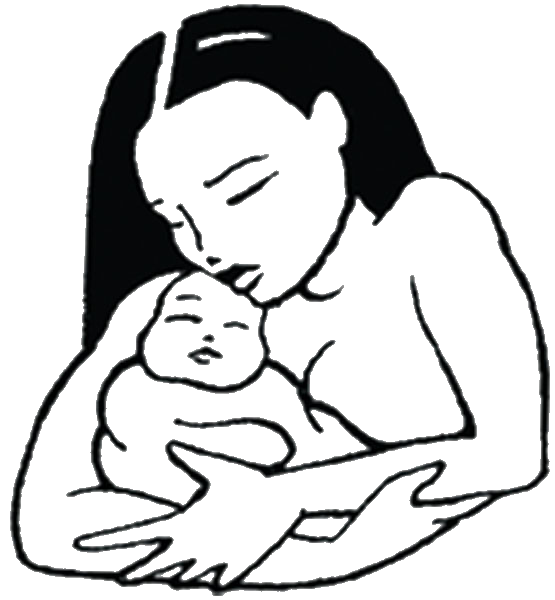 We offer comprehensive midwifery services including Home Birth, Hospital Labor Support, and Well Woman Care. Whether you are looking for a Midwife, exploring your childbirth options in Western Montana, or just interested in learning more about the Midwifery Model of Care, we hope these pages will inform and empower you! At Tierra Madre Midwifery we believe that love is beautiful, no one is illegal, and all families matter. We are committed to providing the highest quality of care regardless of ethnicity, gender, socioeconomic or immigration status, religious affiliation, marital status, sexual orientation, or lifestyle.